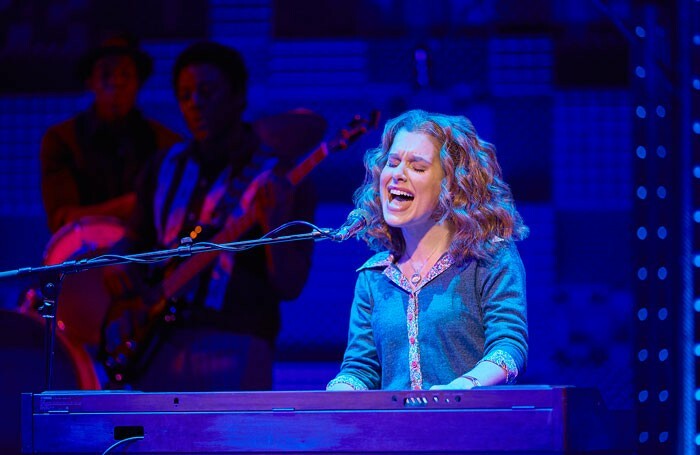 Beautiful – The Carole King Musical is to close in the West End after running for two and a half years. The musical, currently playing at the Aldwych Theatre, opened in February 2015 and will play its last performance on August 5. A UK tour of the show will open in Bradford on September 9, and it continues to run on Broadway. The West End production stars Cassidy Janson, Matthew Seadon-Young, Stephanie McKeon and Ian McIntosh. It is directed by Marc Bruni, with choreography by Josh Prince. 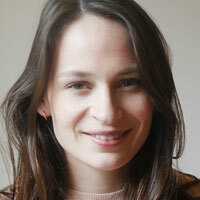 Producers include Paul Blake, Sony/ATV Music Publishing, Jeffrey A Sine and Richard A Smith.